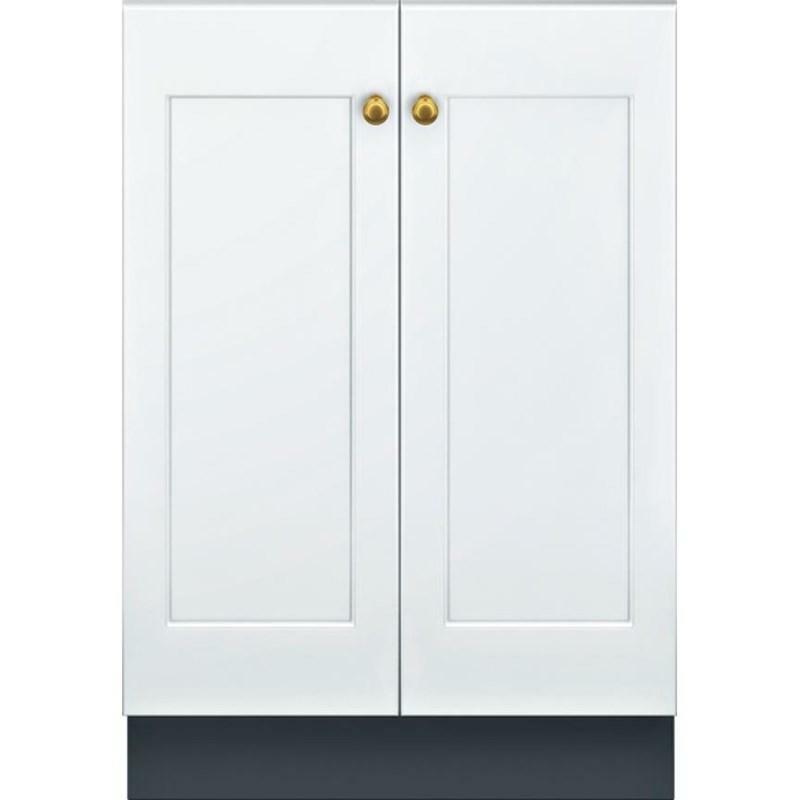 Thermador 36" custom panel ready, french-door bottom freezer refrigerator. 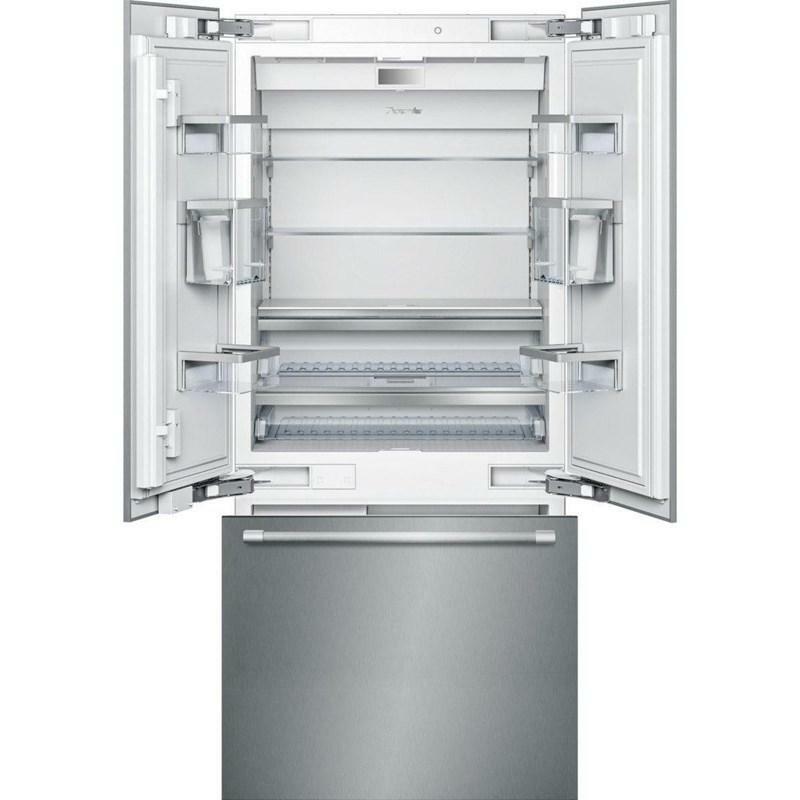 This model features a Freedom® hinge, all-LED sidewall theater lighting, SuperFreeze® and a door alarm. 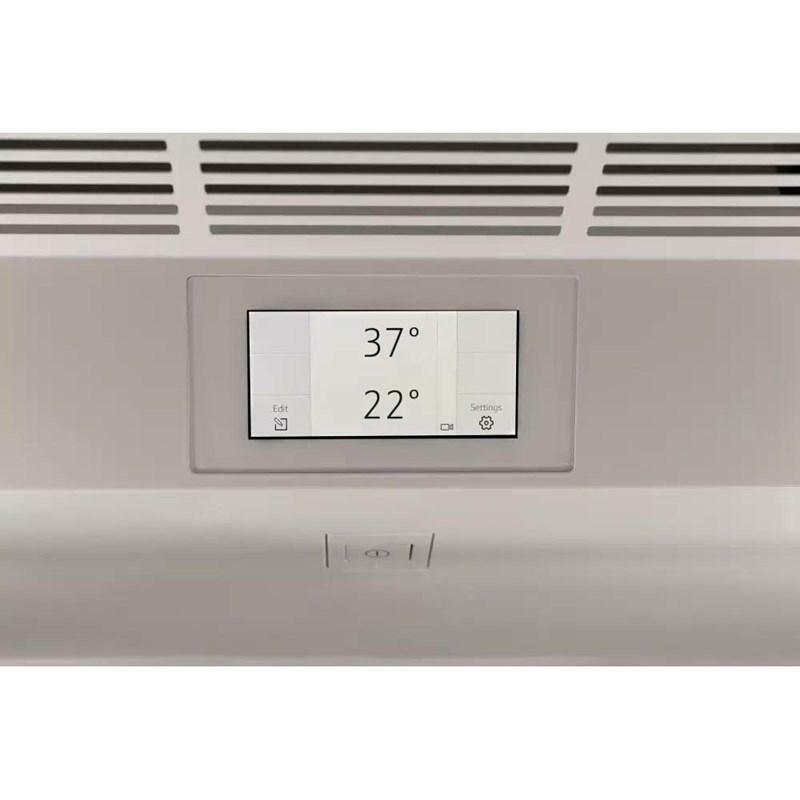 Image shown with panels (Sold separately). Thermador Adjustable cantilever racks can be positioned at any level delivering more access and use of space. 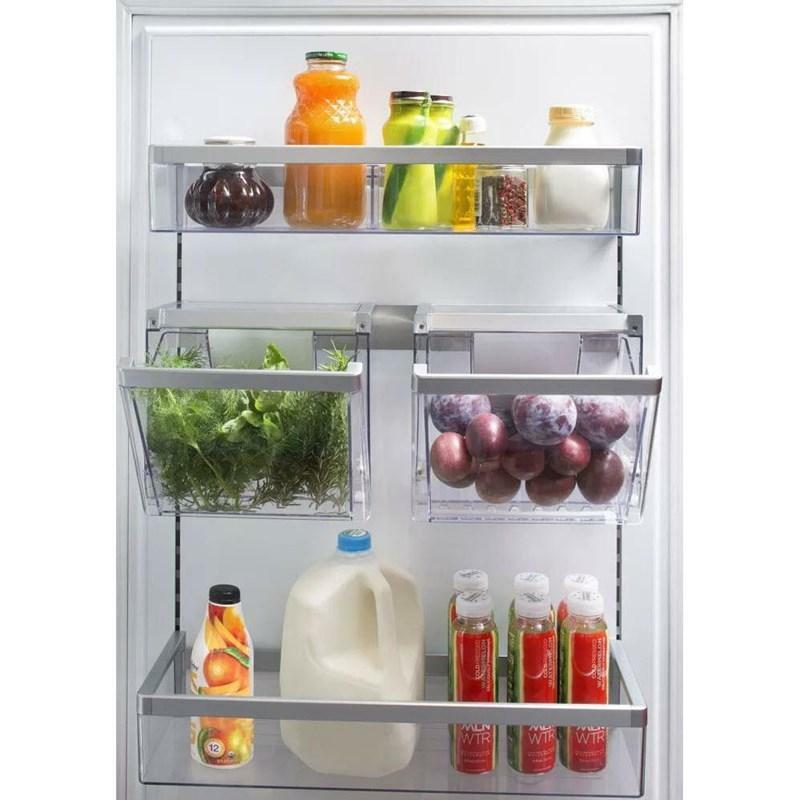 Refrigerator 14.0 cu. ft. / 0.40 cu. 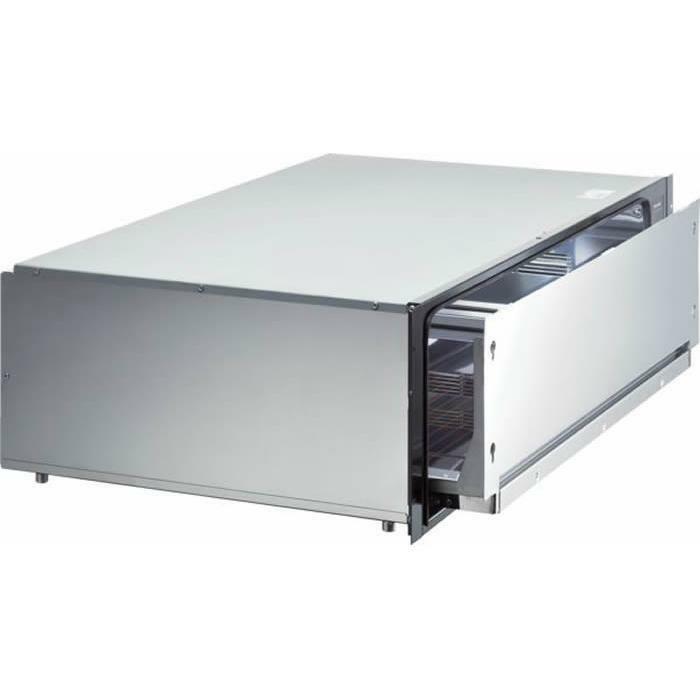 m.
Freezer 6.0 cu. ft. / 0.17 cu. m.
Additional Dimensions Required Cutout Size (H x W x D) (in. ): 84" x 36" x 24 3/4"
Thermador 24'' under-counter wine reserve custom panel ready. 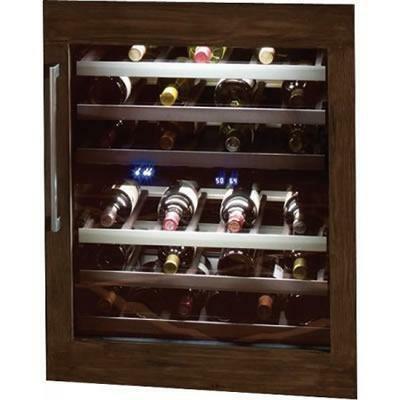 Features dual zone wine storage with adjustable temperature zones and full extension wine racks. Capacity: 3.1 cu. ft. / 0.09 cu. m.